The Ontario Amateur Softball Association annually presents an award to an outstanding coach in memory of Gil Read. Gil Read was an outstanding coach, instructor and leader who made innumerable contributions to the game of softball at the community, provincial and national levels. 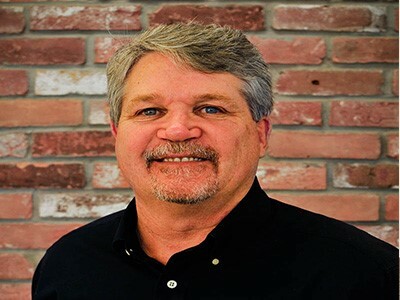 Scott has coached house league, rep., Canada Games Gold and North American U21 Gold Championships and assisted Team Ontario for over twenty years. Scott’s overall coaching efforts span in excess of thirty years. 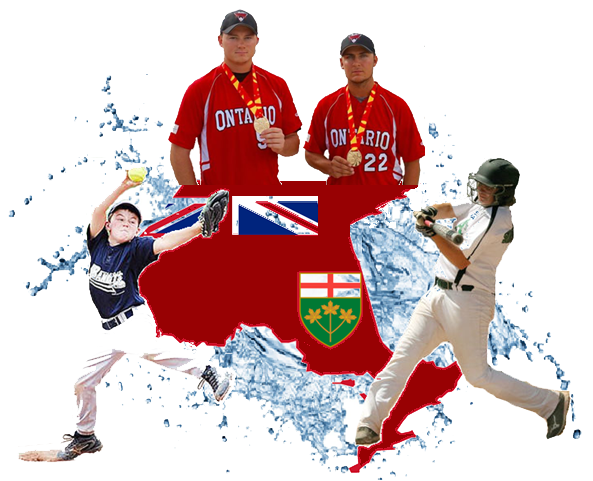 He is NCCP Level III certified (by Gil Read himself), a Softball Ontario instructor, a CANpitch instructor, a Dartfish expert/analyst and a regular instructor at OASA Springboard clinics.